Mod machine Elegy SAPD for GTA SAN ANDREAS. 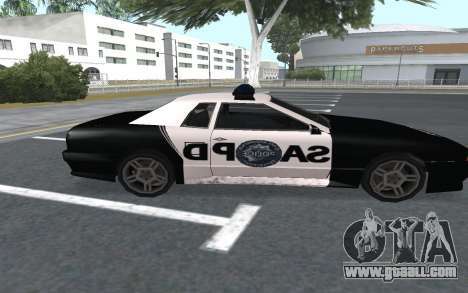 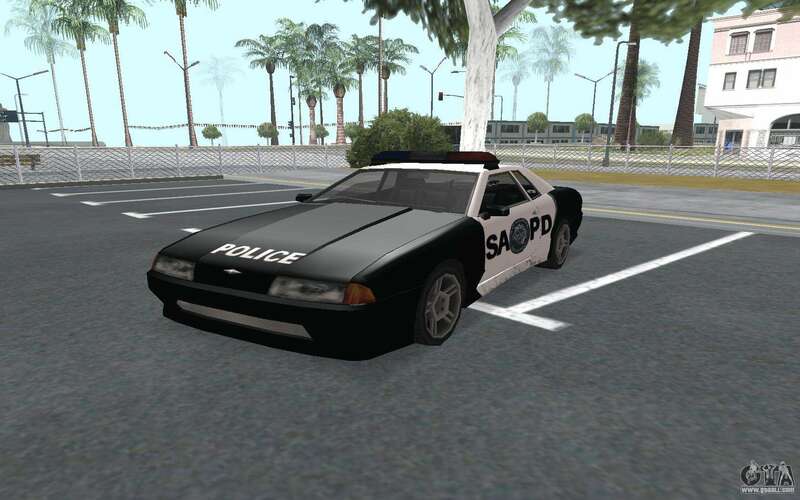 If you like police cars, then be sure to install this mod. This is a tweaked standard game model. 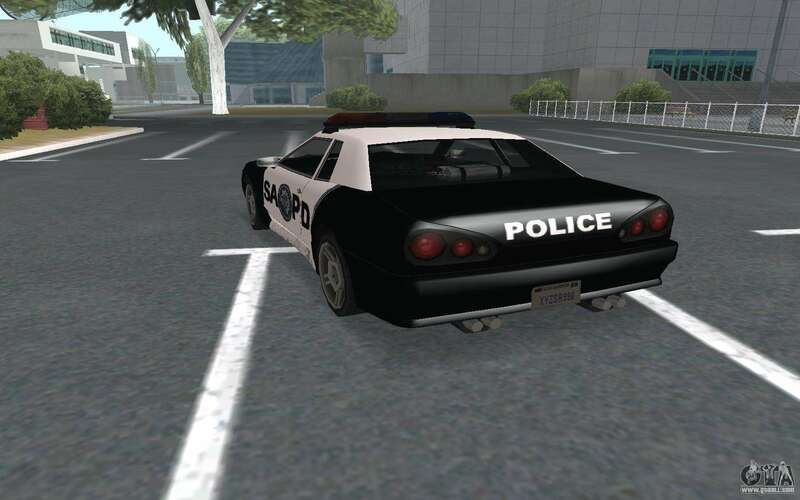 If you want to download Elegy SAPD for GTA SAN ANDREAS for free, click on the link that you will find at the bottom of this page.